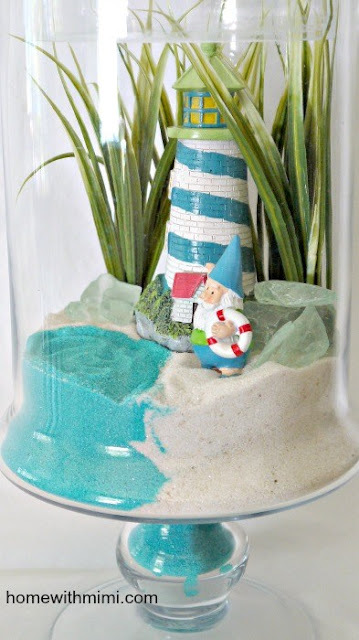 Home with Mimi made this Faux Terrarium Beach Scene. 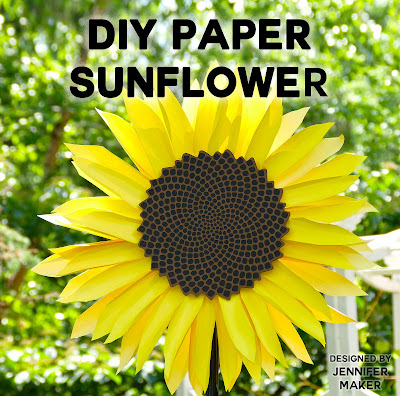 Jennifer Maker shared directions for this lovely Paper Sunflower. 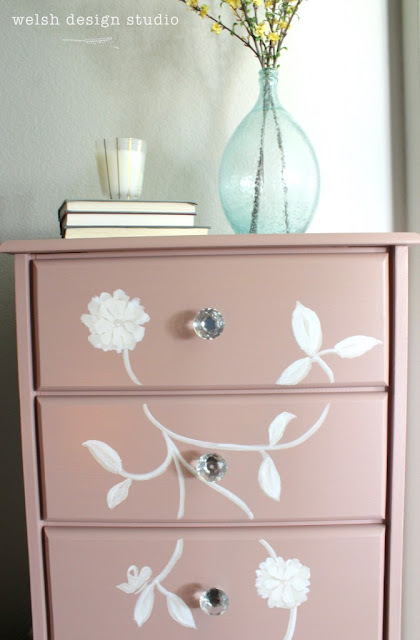 Welsh Design Studio updated this Lingerie Chest. See Lindsay made these handy Popsicle Holders with a Free Printable. 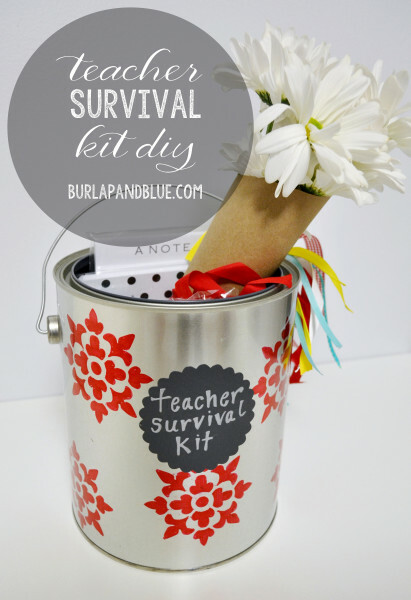 Burlap & Blue created this Teacher Survival Kit just in time for back to school. Thanks for the party. Can't believe another week come and gone. Have a blessed day! Thank you for the party Julie! Hope you have a great week.